As a rule, the asthma progresses over the years, gradually changing the degree from light to heavy. Many patients are able to choose the therapy that helps to contain the disease, but it is often impossible. If your health gets worse with every year, and the survey results are disappointing, you should consult your physician regarding the possibility of establishing disability. Bronchial asthma is not a disease, steadily leading to disability, but often it severely limits vital functions of the patient. 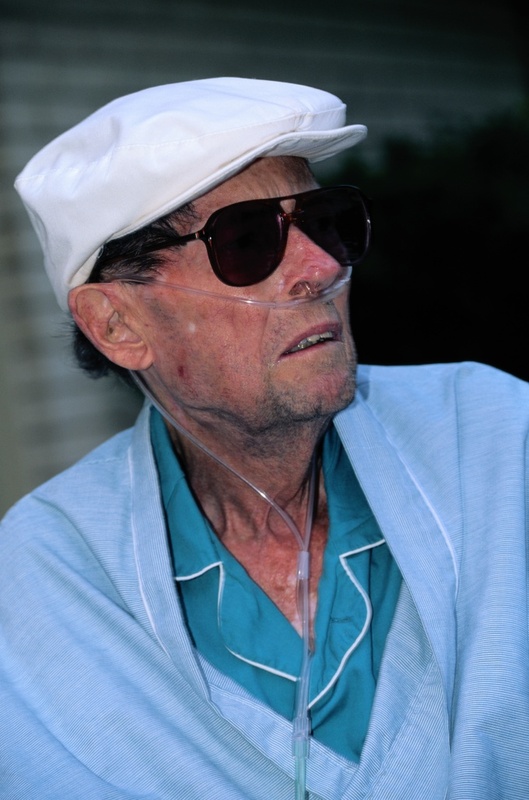 In mild and moderate asthma in a disability likely will be denied. But the severe disease is an indication for its establishment. In any case, to understand whether you put a disability, you should consult a doctor. Even if you are watching a specialist from a major referral centre, the registration of disability begins within the walls of medical facilities, which is attached to your house, i.e. in the district hospital. If you are sick already, you probably have gone through many different surveys and not just lying in the hospital. All medical findings necessary to bring the district physician, as their basis, he will prepare the documents for the ITU. Perhaps some of the tests and examinations have to be repeated, the doctor will warn on the first reception, where they will be given appropriate referrals. In addition, you will have to undergo a medical examination by several specialists. This is required even if in addition to the underlying disease you do not bother. The second appointment the therapist will take place when all its recommendations would be implemented, i.e. after passing examinations and surveys, and tests. The results of the examination will be entered in a special form, which will be the direction on mediko-social examination. This document should be referred to the chief physician of the clinic, and he is thoroughly acquainted with its contents, will put his signature and certify it with the seal. When the direction is on hand, you will need to take it to Bureau mediko-social examination where you will be assigned inspection date. After examining the documents and examining you, the specialist of the Bureau of the ITU, the decision will be made about which disability group you are eligible for, and entitled to, if at all. You will be given a document confirming the status of a disabled person, and call the date to which you can appear for re-examination. If you do not agree with the Commission's decision, you can contact the Main office of the ITU in your city. Bronchial asthma is a serious chronic disease, accompanied by asthma and respiratory failure. During the long-term leads to partial or complete disability. If asthma is progressive, respiratory failure is defined by 2 or 3 degrees and is accompanied by circulatory failure, it is possible to obtain a lifetime disability. Severe asthma is included in the list approved by the Government of the Russian Federation 247, number 14. If you are diagnosed with insufficient function of blood circulation 2 or 3 degrees against the backdrop of severe asthma, then you will receive a lifetime disability, which does not need to be re re-examination. But even if circulatory insufficiency mild or moderate, asthma attacks do not give possibility normally to live and work, then ask your GP the direction on mediko-social examination. Regional mediko-social commissions of experts considering you submitted the documents and determine suitable for your health condition under the disability or not. The doctor must write a referral for all tests, as the Commission considers only the results of the surveys. Also the doctor will give you an extract from of medical history with a detailed description of the disease, frequency of relapses with whom you lay in the hospital, will ask for an extract from the history of illness and treatment in hospital, will make the statement all the results of the surveys and will issue a direction to the passage of the Commission. Bet on the direction a stamp of the clinic the receptionist, sign the direction of the chief physician of the clinic. Submit to the Commission all the necessary documents. Will need an application, your passport, the results of the surveys, the statement made by the doctor. On the basis of documents submitted, the Commission will decide which disability group you are assigned. If you were denied assignment of a disability, and you are feeling ill and cannot work, ask for a written refusal, stating the justification for refusal and contact regional expert Commission for reconsideration of your documents. 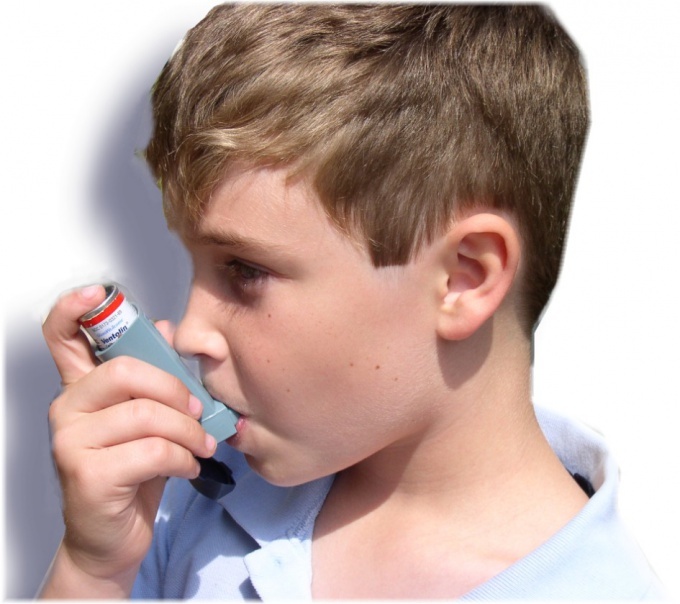 Asthma – a serious chronic disease broncho-pulmonary system. A person suffering from this disease, significantly narrow the airway, resulting in specific cough, the shortness of breath on exertion, persistent asthma. However, only the presence of this diagnosis is insufficient to consider a patient's disability. To draw disability for asthma, you need to comply with several mandatory conditions. - documents confirming the condition. Analyze the changes that have occurred in your health since the discovery of asthma. The fact that the group of disability is established not on the basis of the presence of the disease, and taking into account disabilities caused by it. Bronchial asthma doctors are taken into account complications such as: frequent and prolonged bouts of asthma, confirmed by pulmonary or cardiac failure, chronic inflammation in the lungs, hormone-dependence of the patient, etc. Asthma often develops slowly, the patient's condition is deteriorating gradually. 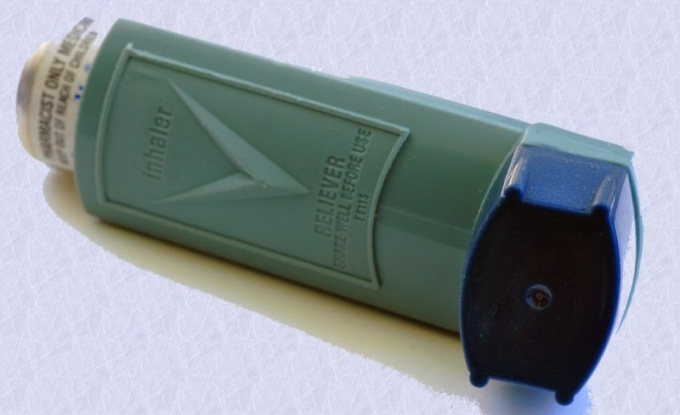 Modern drugs successfully prevent asthma attacks and allow people a long time to feel good. The patient is put on the account for the disease in the district hospital, sent periodically on stationary examination. Ability to work and lead an active lifestyle decreases a few years after the start of treatment. Having made the decision about the design of disability, talk to your doctor. Perhaps he will ask you to change the treatment regimen or refer to additional consultations to other professionals. The doctor may not see the bases for recognition of you as an invalid, but to issue a certificate for a visit to the medico-social examination he was obliged. Pass a medical examination in the clinic. Primary care physician or pulmonologist will give you a special form of inspection by medical specialists. In the necessary minimum includes: clinical (General) blood analysis, biochemical blood analysis, blood sugar, urinalysis, joint analysis and sputum, spirography, chest x-ray, electrocardiography of the heart. Also, you have the inspection of the surgeon, neurologist, cardiologist, etc. depending on the severity of the disease can be assigned to additional studies, such as long term hormonal therapy, it is necessary to conclude the work of the adrenal glands. By visiting all the experts and received the results of tests, navigate back to the reception to the doctor. He would make the necessary information in the patient card and will issue a direction to the ITU. In case of disagreement with the patient's doctor will write a basis for the examination – "At the request of the patient". Make an appointment in the Bureau of medico-social examination in a residence. On the appointed day you will need to appear for a medical examination. Please bring your passport, medical insurance, medical certificates, a direction to the Commission. The ITU experts will examine the information submitted by you, will question you about the health, living conditions, work, etc. According to the results of the survey you will assign a disability or refuse it. Results ITU you can dispute in the Main offices in the region, and then in court.